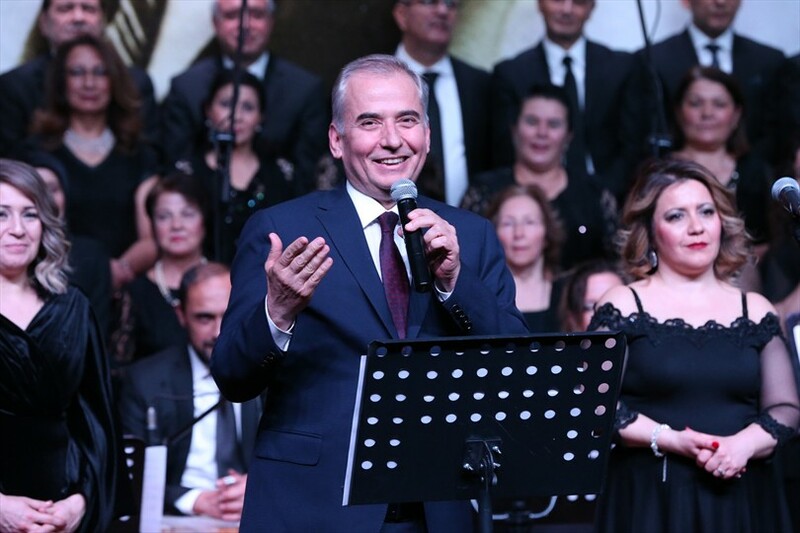 Denizli Metropolitan Municipality continued the social and cultural activities in 2019 and held the ''Turkish Classical Music Choir Concert''. 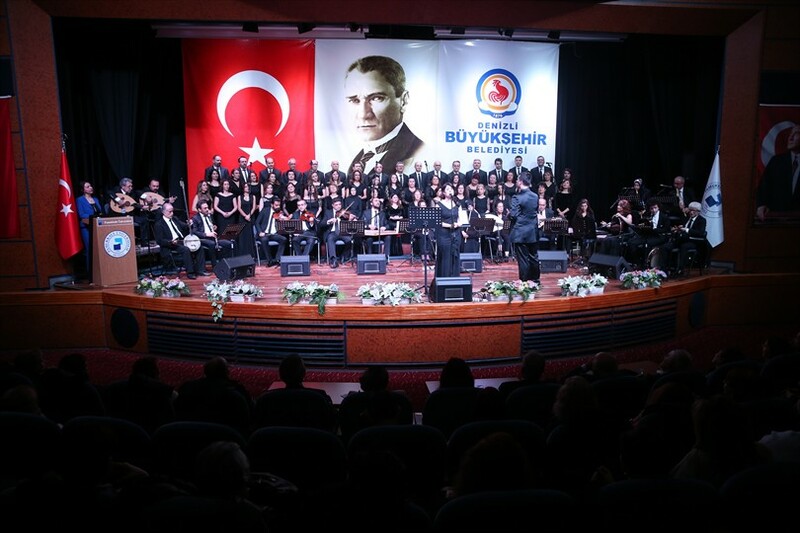 Denizli Metropolitan Municipality Conservatory Turkish Classical Music Choir held the ''Turkish Classical Music Choir Concert'' at Pamukkale University (PAÜ) Congress and Culture Center. 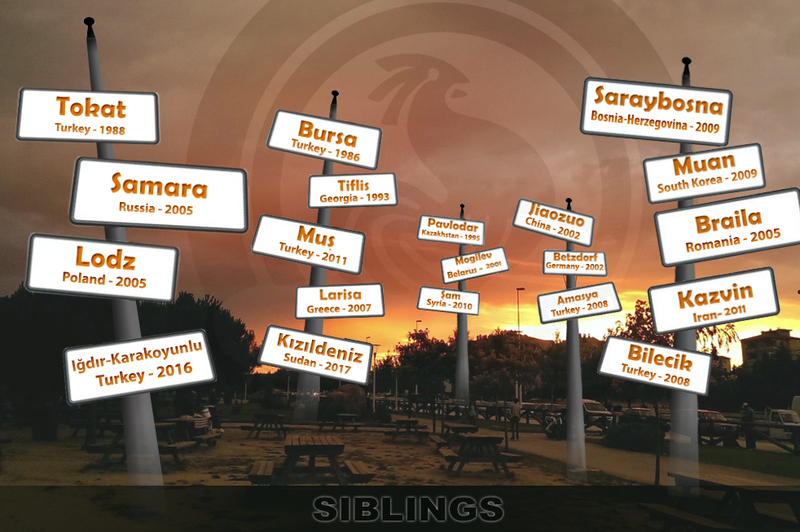 Denizli Metropolitan Municipality Mayor Osman Zolan and his wife Berrin Zolan, Denizli Metropolitan Municipality Deputy Mayor Ali Değirmenci, prior Mayor of Denizli Metropolitan Municipality Ziya Tıkıroğlu, guests and many citizens attended the event. 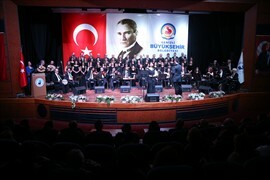 Ahmet Nuri Çağdaş directed the concert performed by the Turkish Classical Music Choir. The guests accompanied the choir during the night. 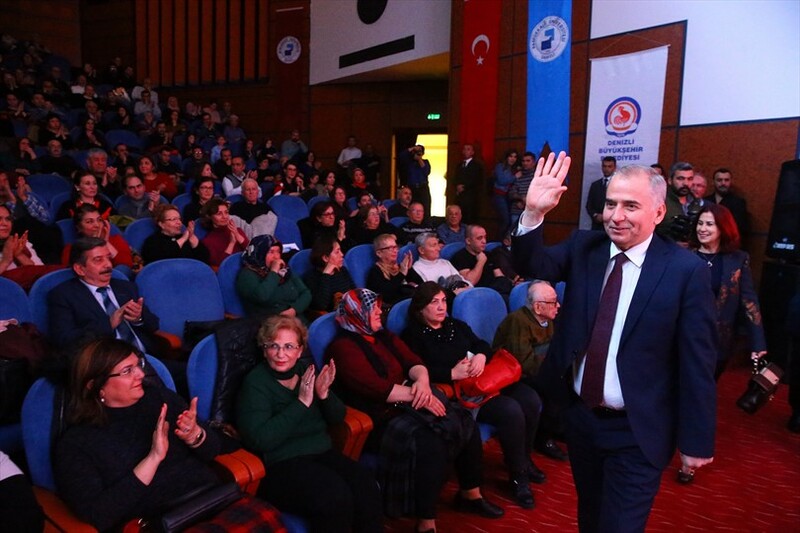 Denizli Metropolitan Municipality Conservatory General Art Director Selim Öztaş thanked Denizli Metropolitan Municipality Mayor Osman Zolan for his support.